"Iran attacks Israel on a daily basis," he told a cyber conference in Tel Aviv. "We monitor these attacks, we see these attacks and we foil these attacks all the time." 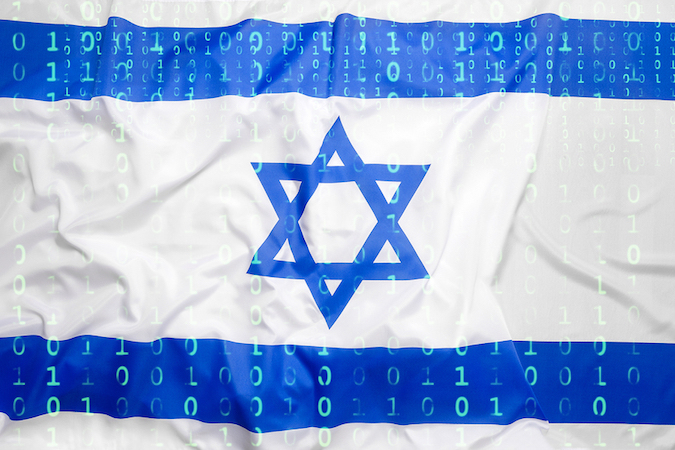 The head of Israel's Shin Bet internal security agency is reported to have warned that Israel was bracing for a state-driven cyber intervention in its April 9 general election. "Any country can be attacked today with cyber-attacks and every country needs the combination of a national cyber defence effort and a robust cyber security industry," Netanyahu said. "I think Israel has that... in ways that are in many ways unmatched," he said. Earlier this month, Israel carried out an air strike on what it said were Iranian targets in Syria, after a missile attack from Syria it blamed on Iran. Israel has carried out hundreds of air raids in Syria against what it says are Iranian military targets and advanced arms deliveries to Lebanon's Iran-backed Hezbollah.